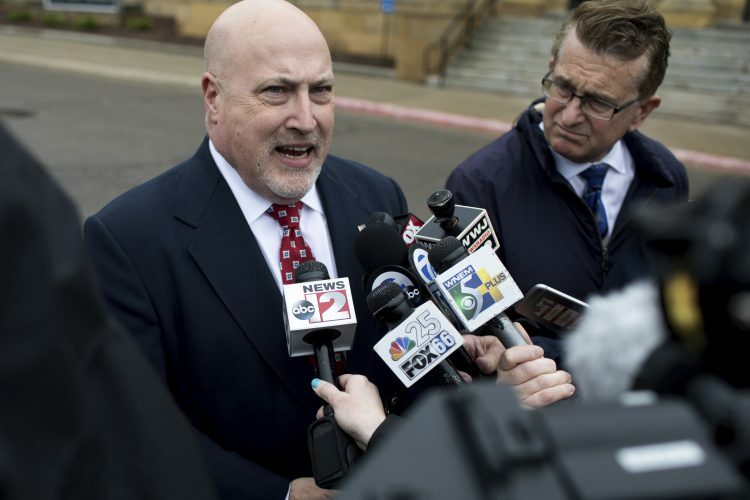 IONIA, Mich. (AP) — Fifteen Michigan inmates have received associate’s degrees from Calvin College. The prisoners are the first in the Calvin Prison Initiative program to earn a degree. 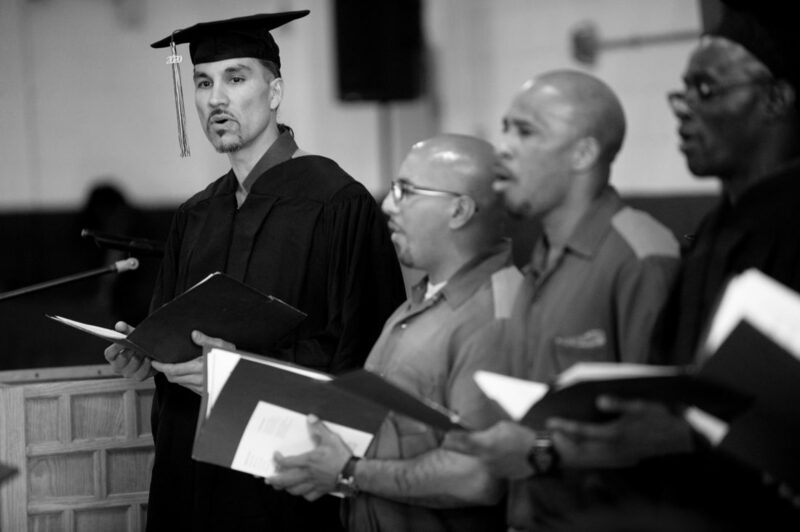 The program, which launched in 2016, provides up to 20 inmates annually with the opportunity to pursue a bachelor’s degree in ministry leadership. The program currently enrolls 55 students. Inmates from any of the men’s prisons in the Michigan Department of Corrections system can apply. Each August about 20 admitted students are transferred to Richard A. Handlon Correctional Facility in Ionia. The goal of the program, which is funded through private money, is to educate inmates and inspire change to the culture of prison. Shawn England, a student inmate who is facing life without parole for first-degree murder, said the program has given him something to live for. “This opportunity allows me to be more than just a prisoner, more than just a convict for the rest of my life,” England said. Todd Cioffi, co-director of the Calvin Prison Initiative, said it’s easy for inmates to lose hope after being incarcerated for a long time. “They’ve gone from expecting the worst to now actually believing something good may happen,” Cioffi said. He said the program has been a long time coming. “This is something that we dreamed of five or six years ago, so to see these first graduates is really beyond belief in a lot of ways,” Cioffi said.